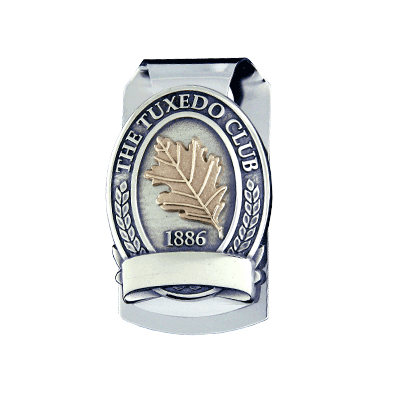 Malcolm DeMille offers a variety of money clip styles to enhance your logo. 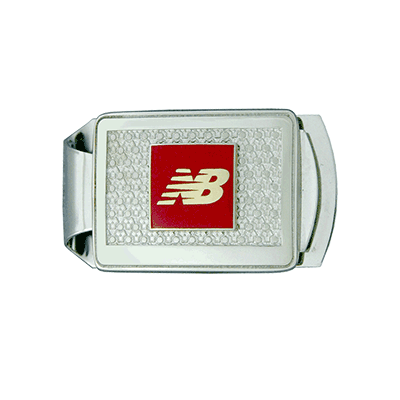 DeMille money clips speak volumes of your thoughtfulness and are sure to provide many lasting memories. 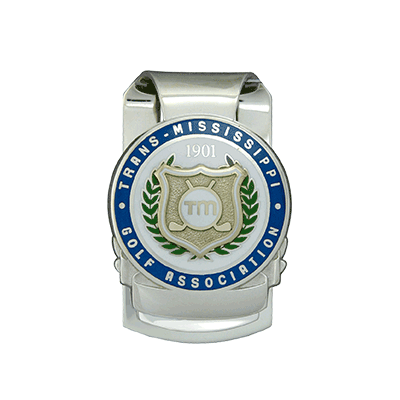 Specializing in golf money clips, our designs range from smooth low profile logo with strong clean lines to highly detailed with sculptural elements. Our money clips are handcrafted and can be made in a variety of precious materials from bronze to gold, natural stones and epoxy colors. 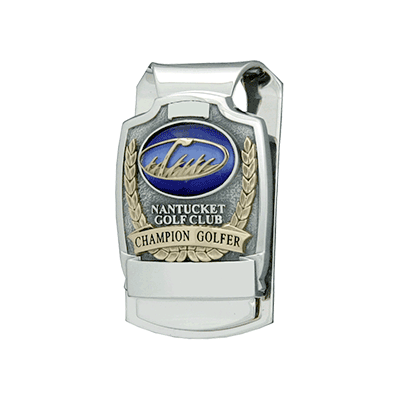 A branded gift to commemorate any occasion.